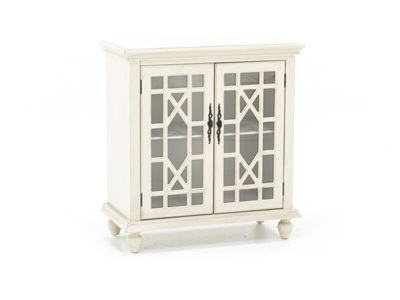 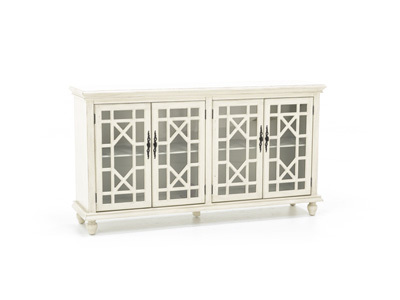 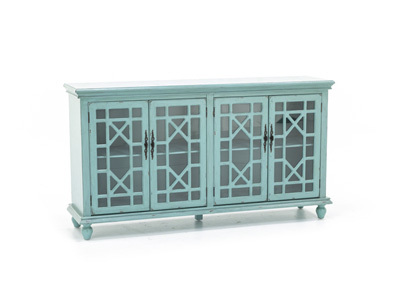 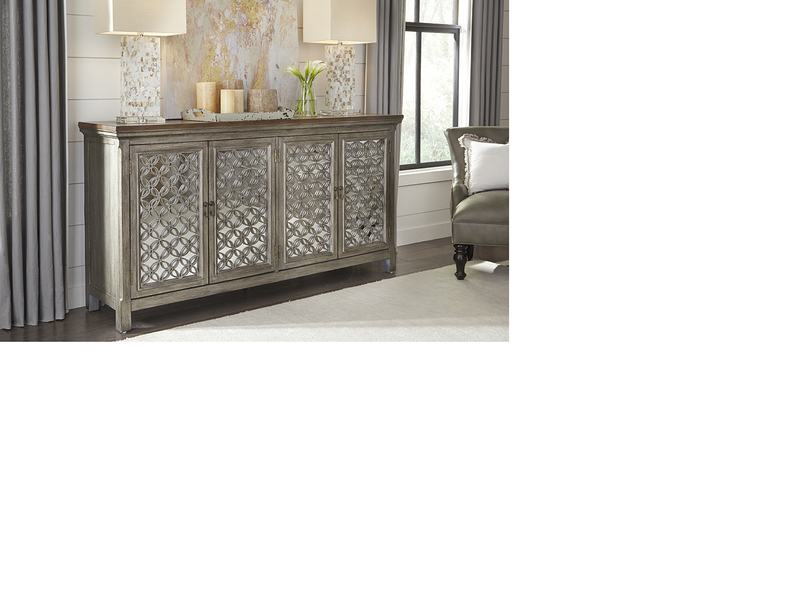 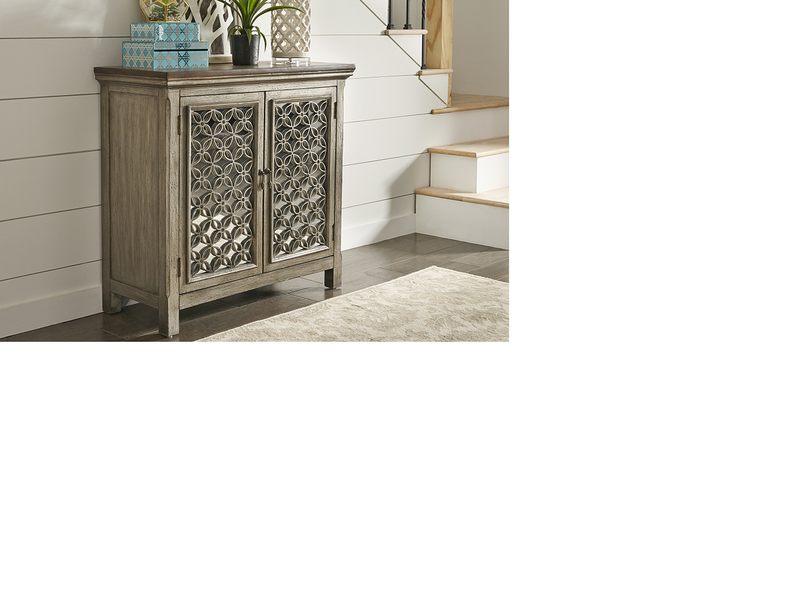 This four door credenza features Chinese Chippendale style fretwork over clear glass panels which provides a view to the interior. 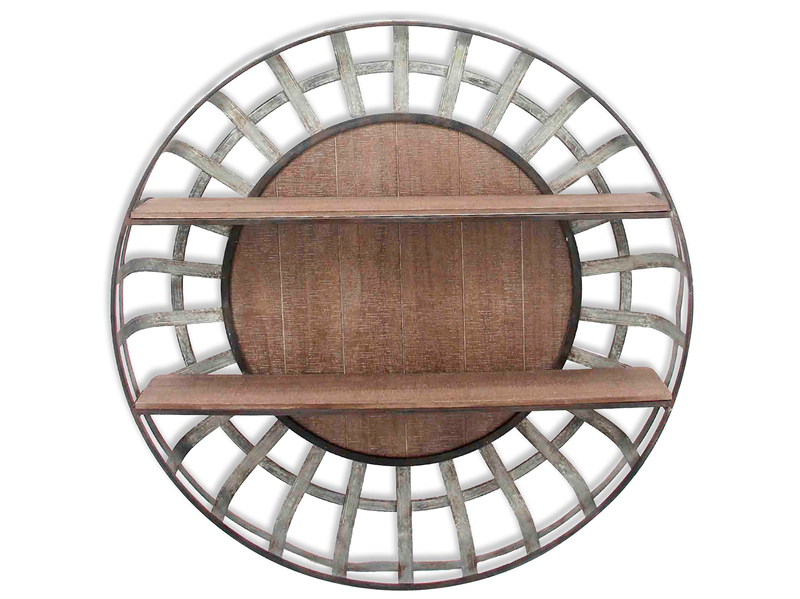 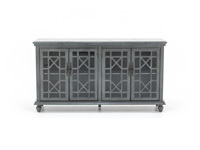 Adjustable shelving and cord management access allow use as a media console if desired. 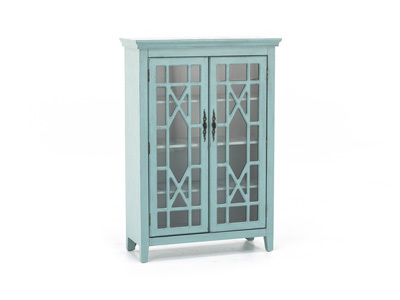 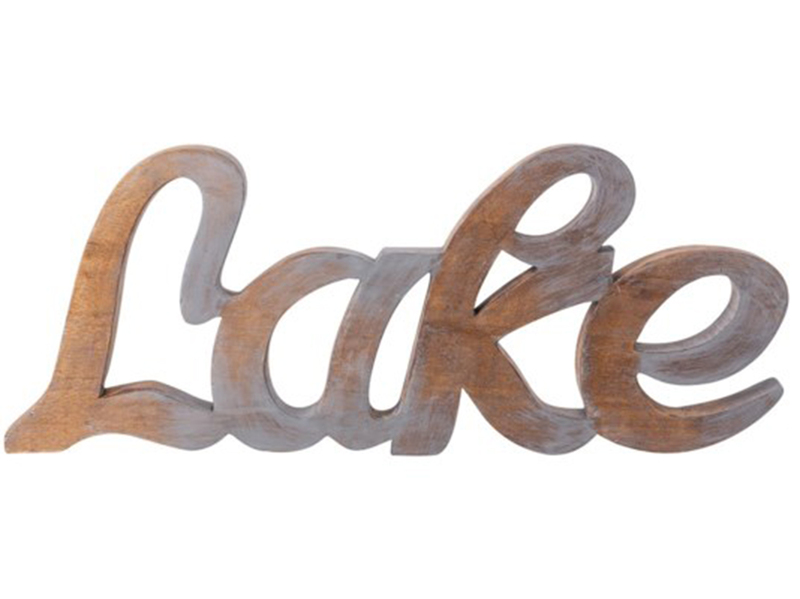 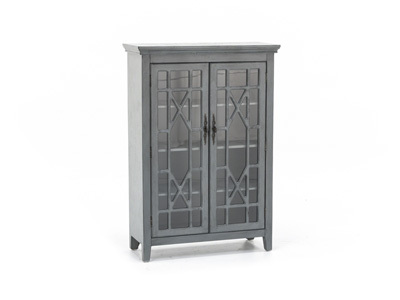 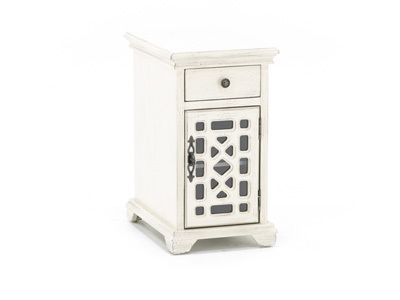 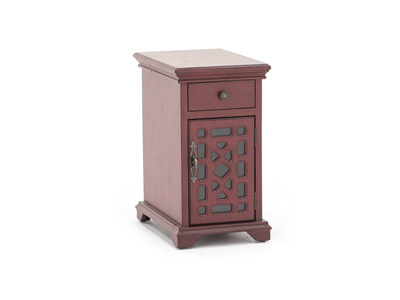 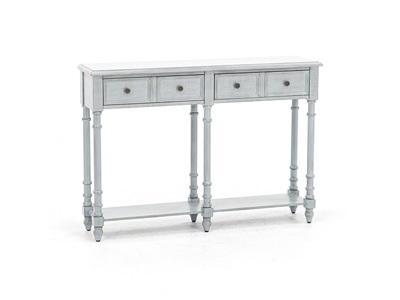 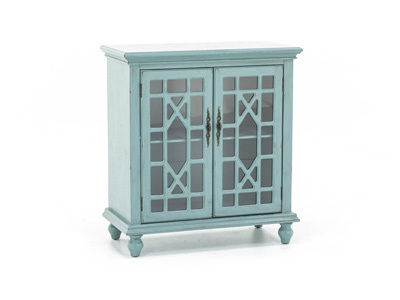 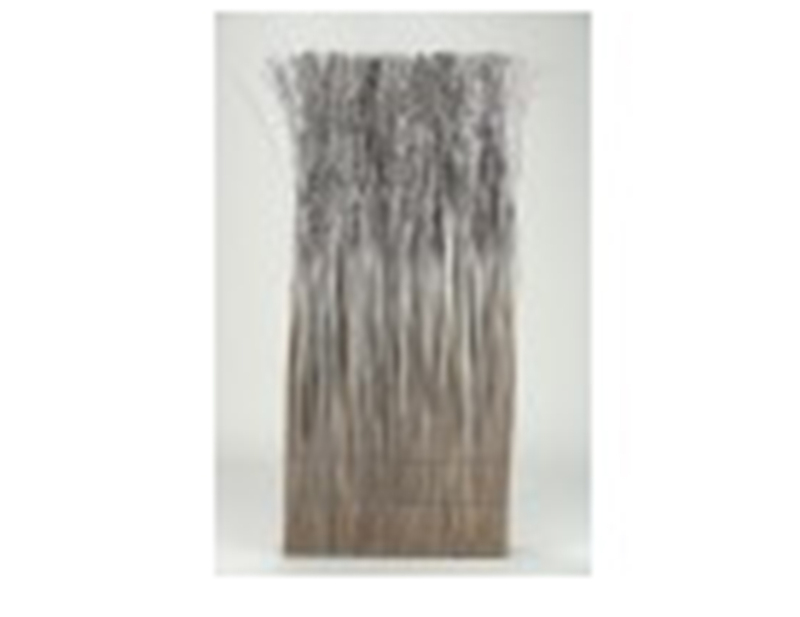 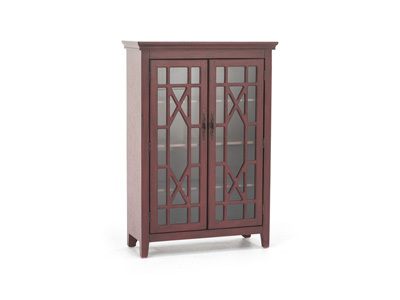 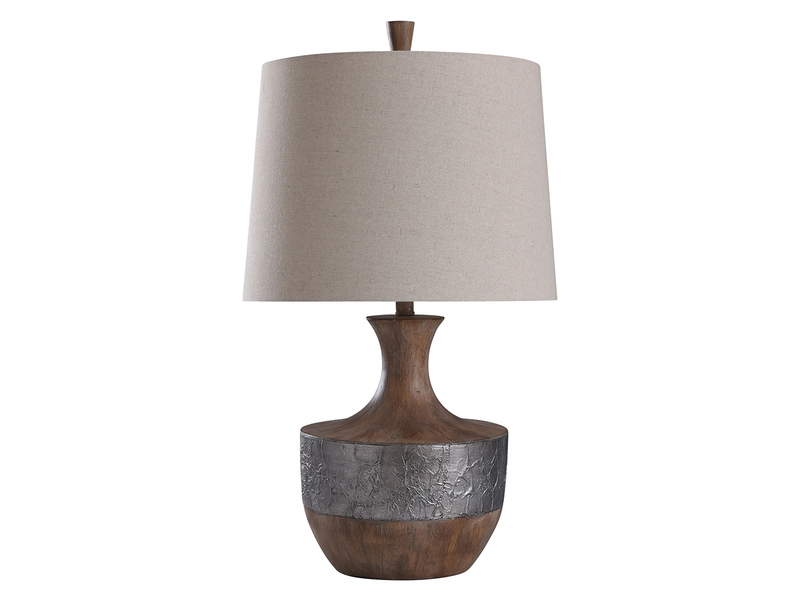 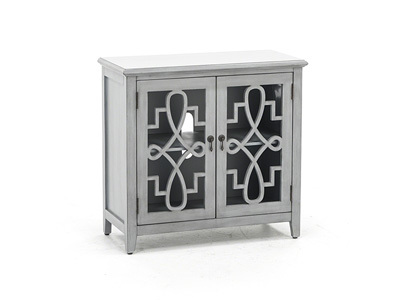 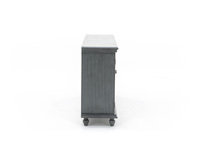 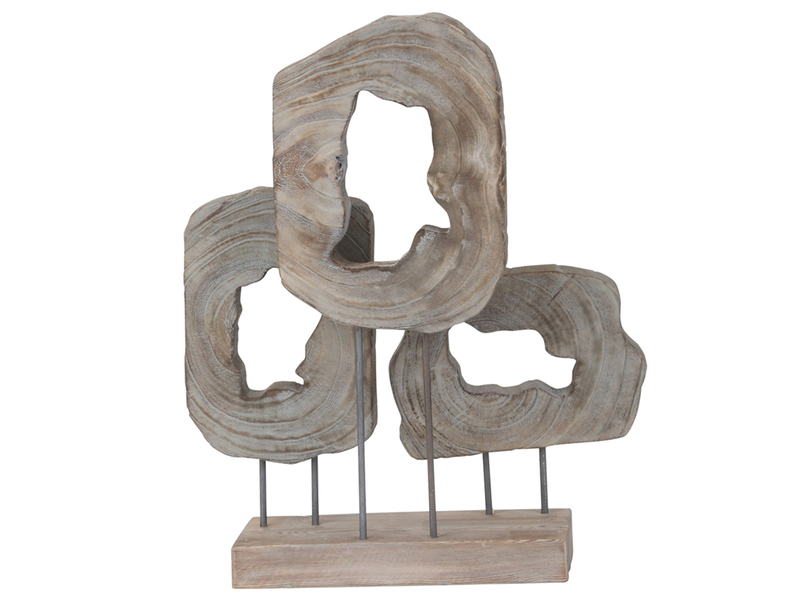 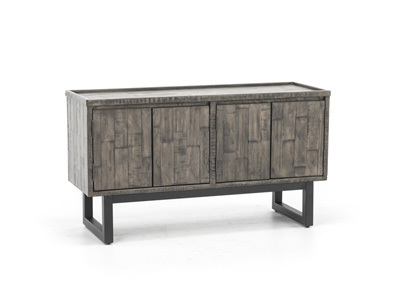 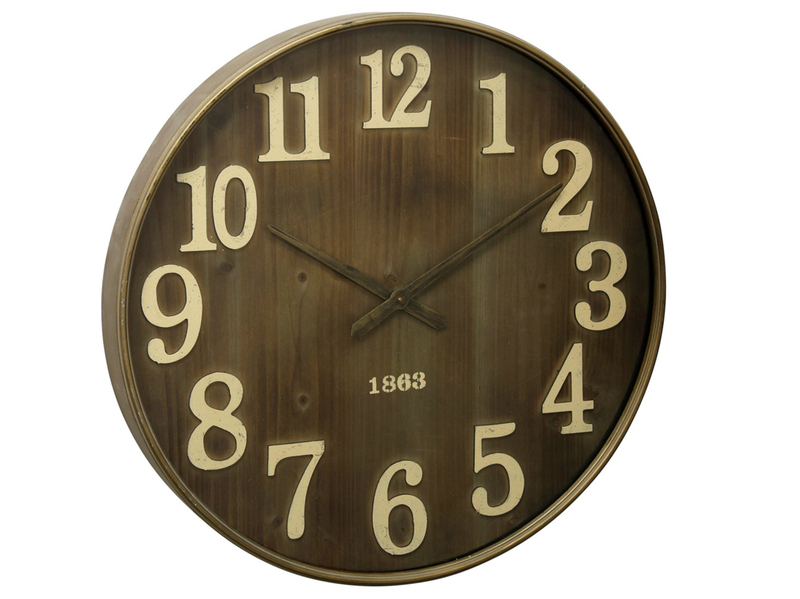 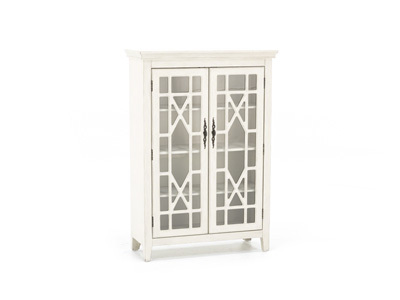 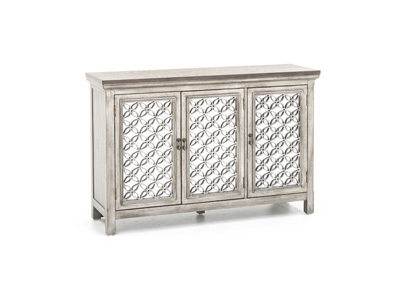 The rich grey textured finish paired with the classic hardware makes this a perfect choice for your home.